The four-day event was attended by over 110 delegates, ranging from experienced veterinarians to students who recently graduated in the profession and nursing staff with a keen interest in the equine fraternity. The agenda for the first day saw all trade people, such as product suppliers, marketing practitioners and various interested parties walk through and present their products to the attending delegates. The following three days comprised of technical matters within the industry. 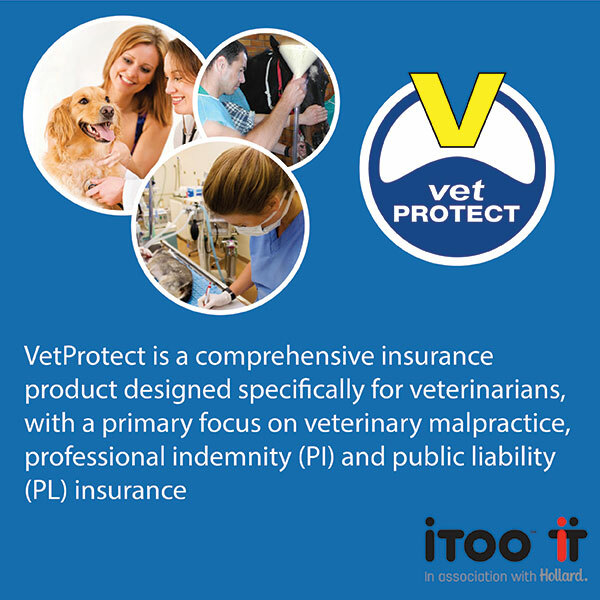 The overall experience for delegates was enhanced through gifts which represented one of vetPROTECT’s unique advantages as an insurance product. The value of this four-day event was highlighted by the numerous new business quotes being done and proposal forms that were being handed to veterinarians who are not currently insured with vetPROTECT. 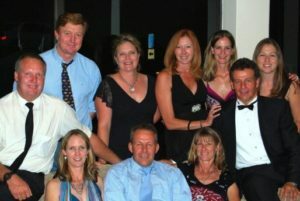 Dr Parker, Dr Carla Lanley, Leonie Delgado, Dr Anne Kullmann, Nadia de Swardt, Dr Nico Hendrikz, Dr Helen Tiffen, Dr Albertus Coetzee, Dr Angela Rogers and Dr Deon van Tonder, were some of the doctors who attended the conference.